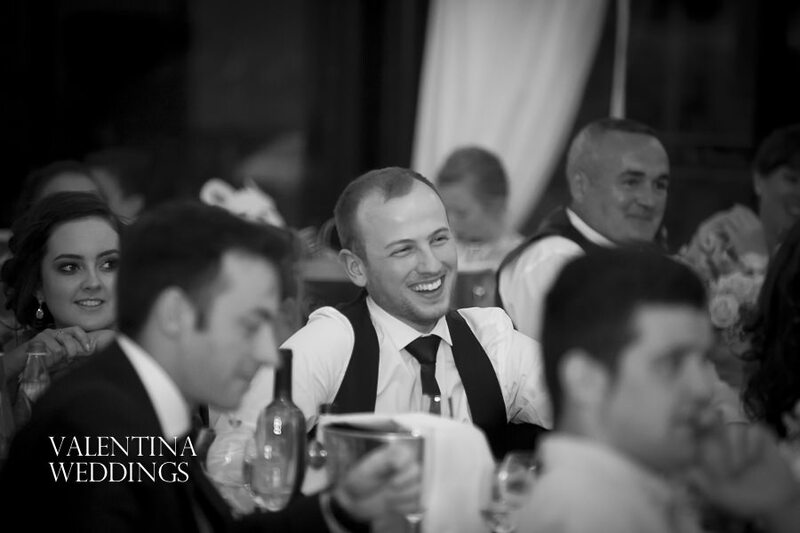 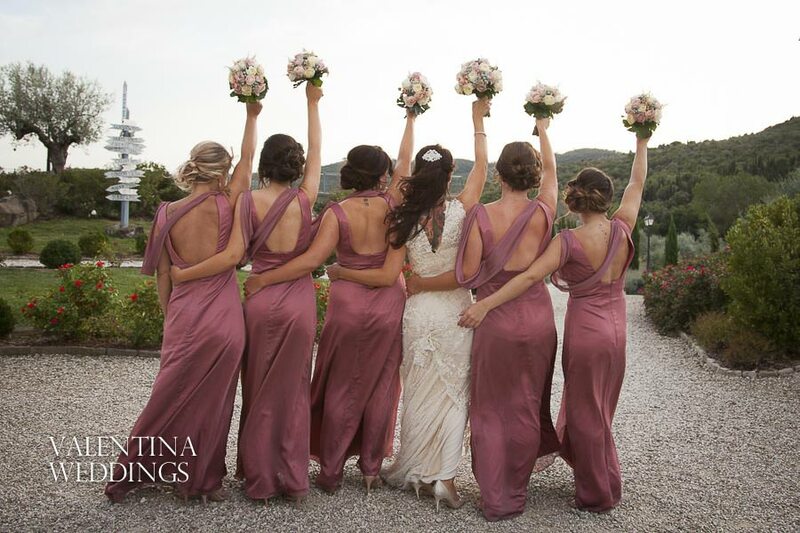 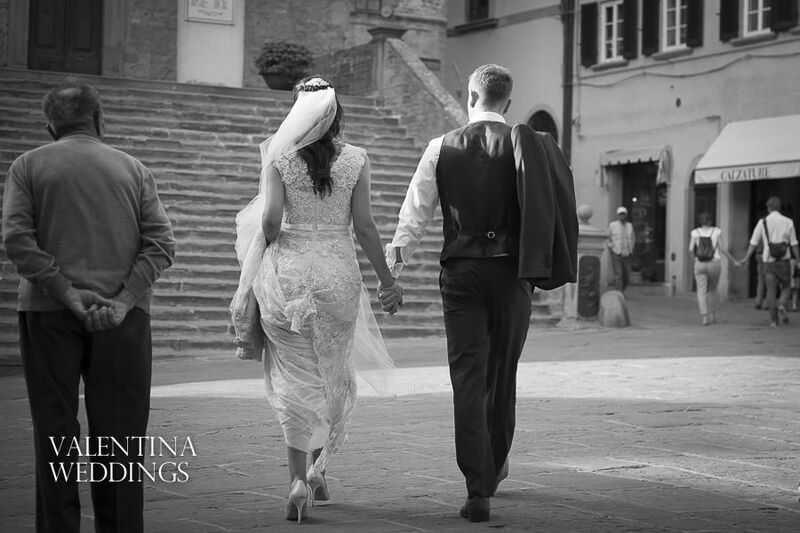 This was my last Romantic Italian Wedding at Villa Baroncino for the 2015 season and one that has been in the making for quite some time. 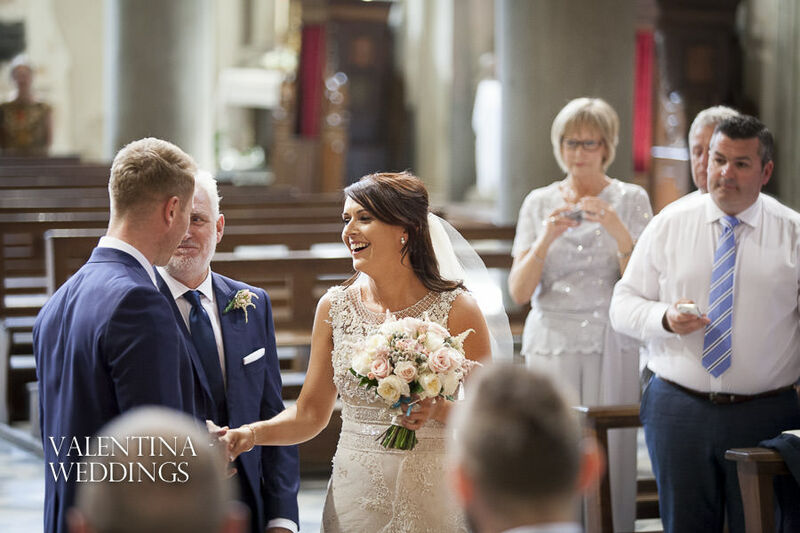 Danielle and John live in Australia so the whole wedding planning has been done remotely online over two very different time zones. 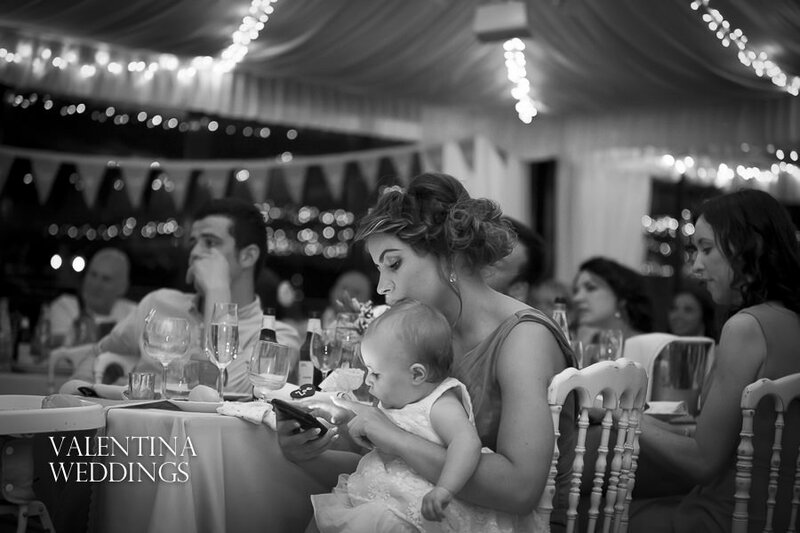 I would fire up my iPad in the morning and get several notifications of various photos Danielle had pinned to her electronic scrapbook we had set up. 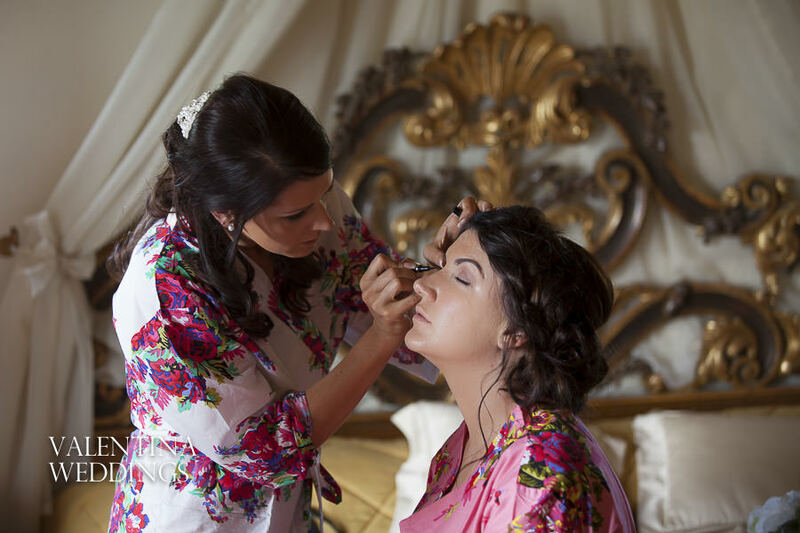 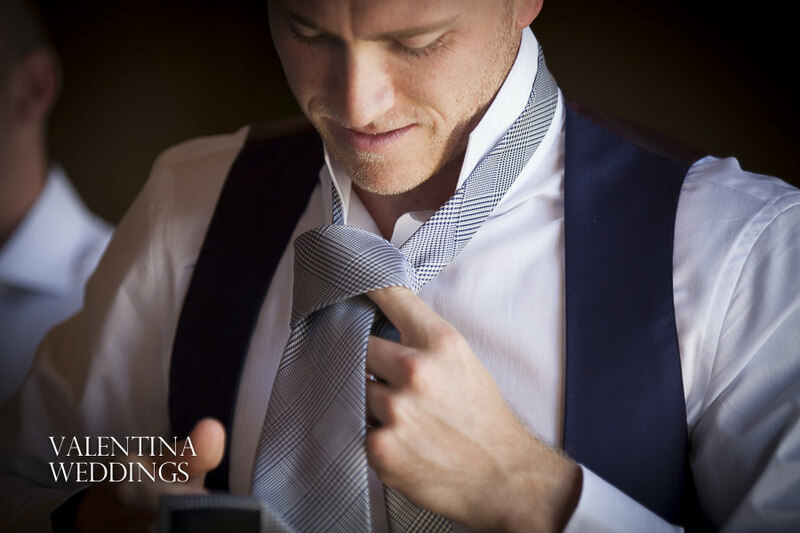 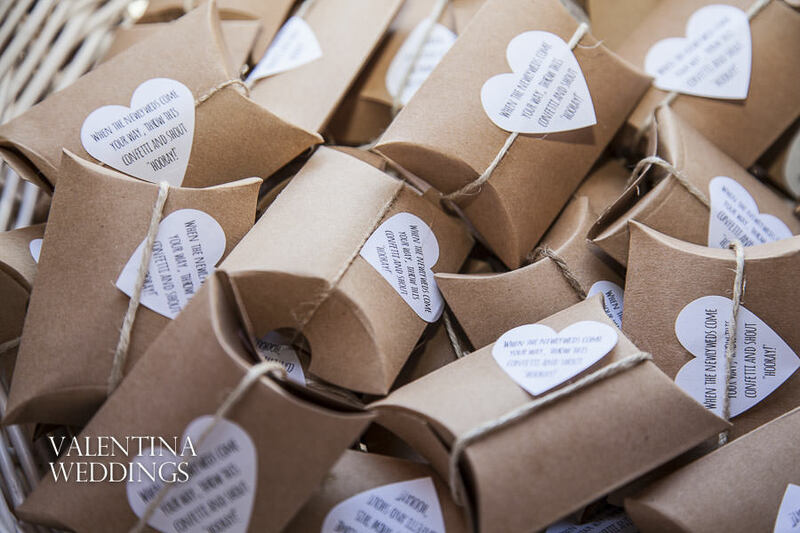 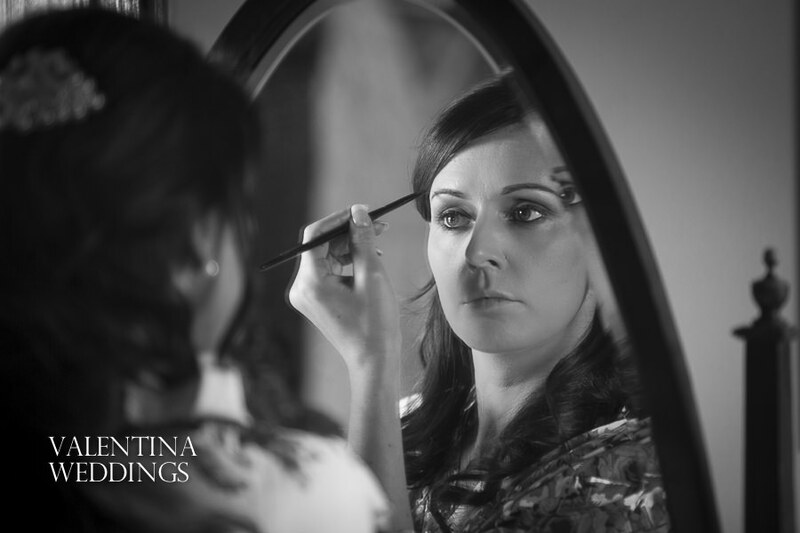 She has an amazing attention to detail and that could be seen throughout the planning of her day. 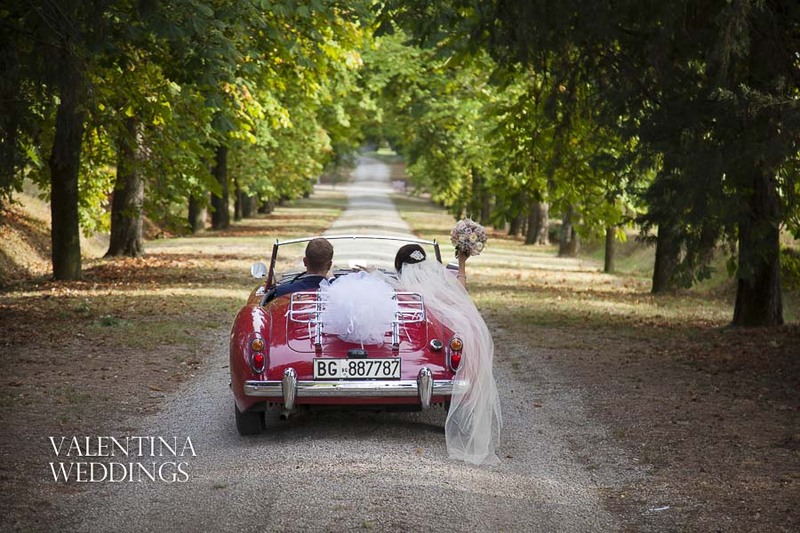 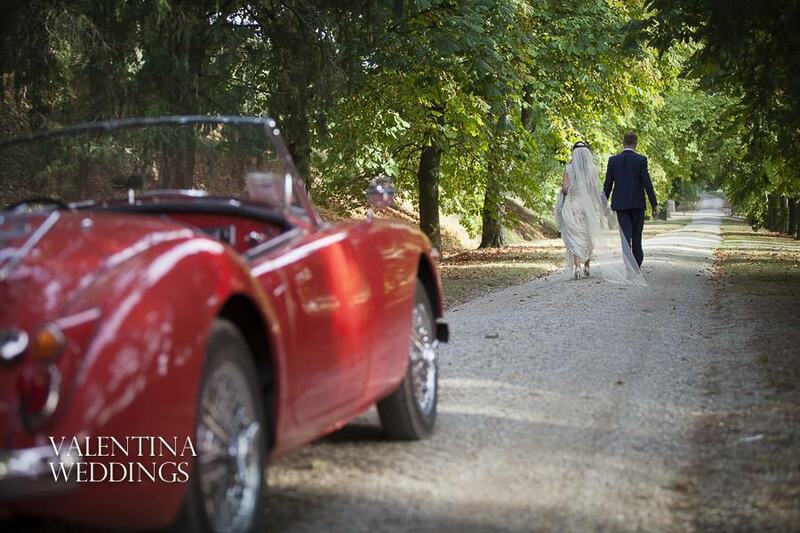 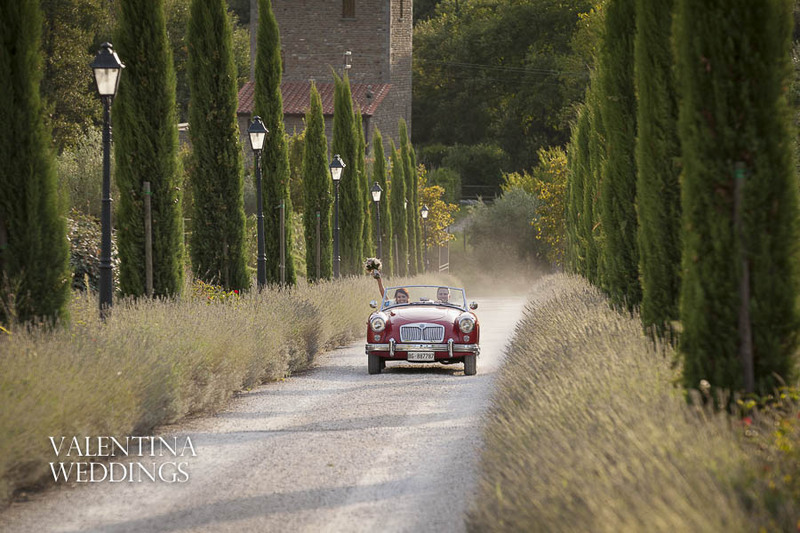 Arriving at Villa Baroncino on the morning of the wedding I never tire of driving up the stunning lavender lined drive. 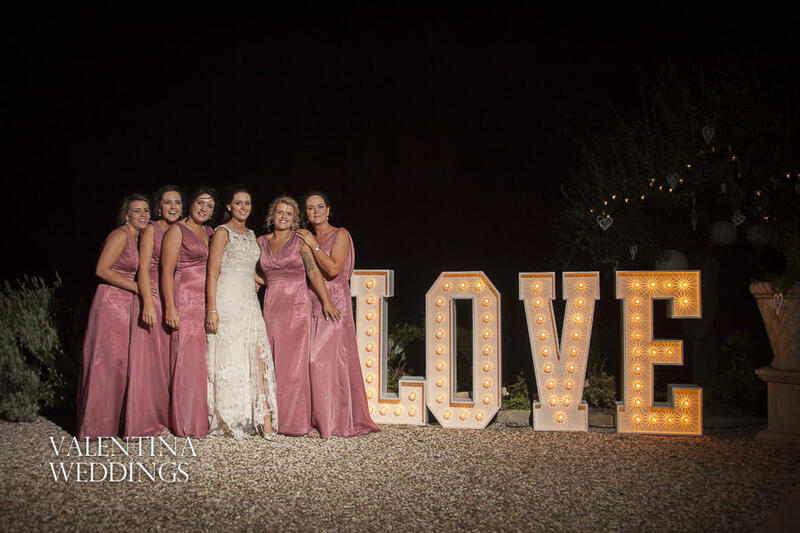 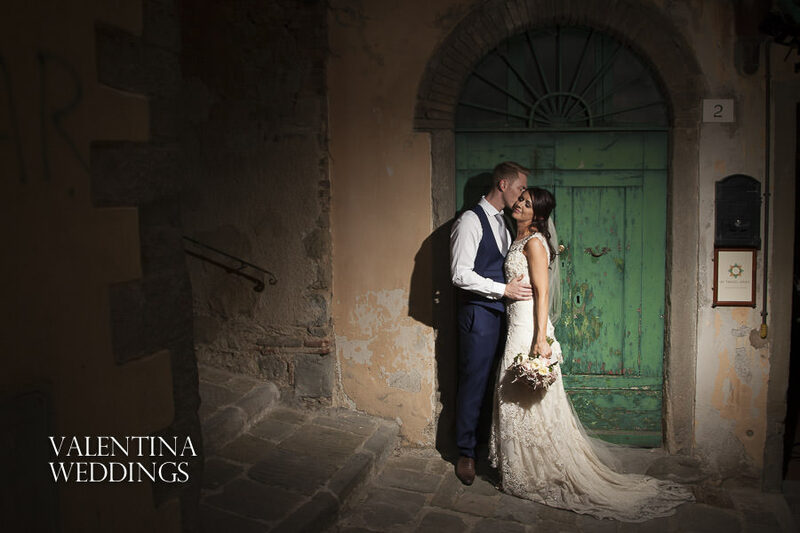 Villa Baroncino has to be one of the best destination wedding venues I ever work at and combined with the Romantic Italian weddings team I cannot recommend it enough. 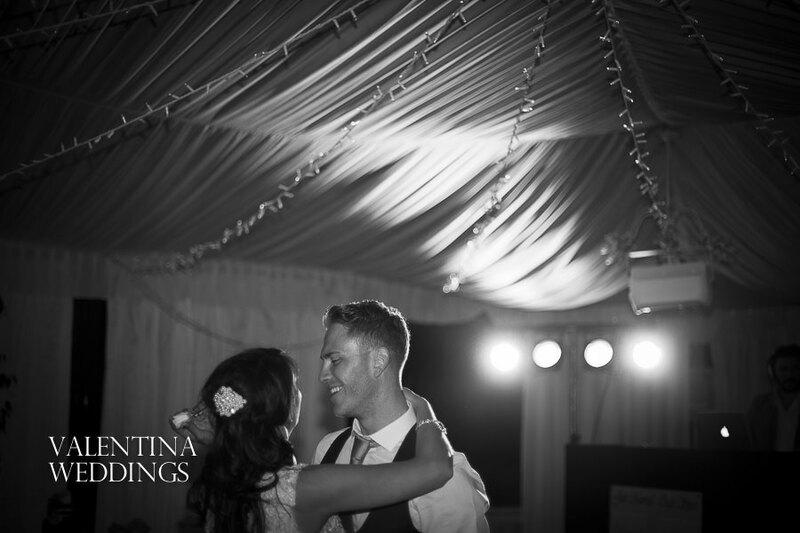 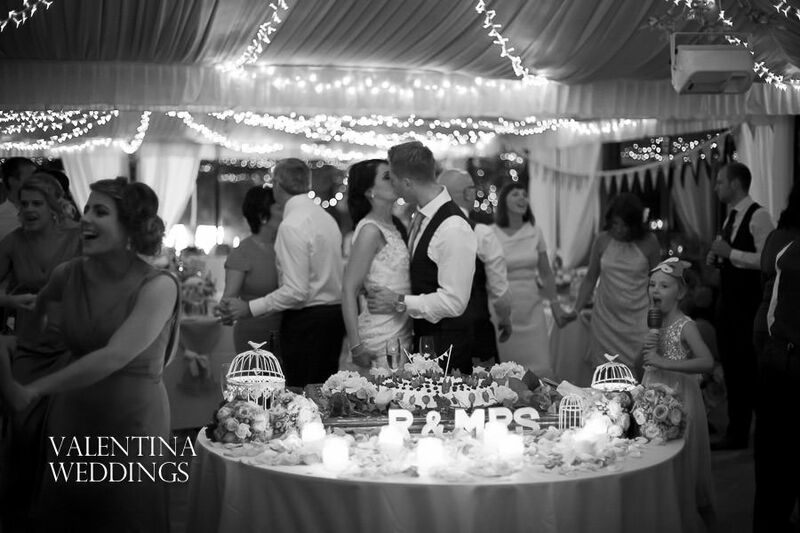 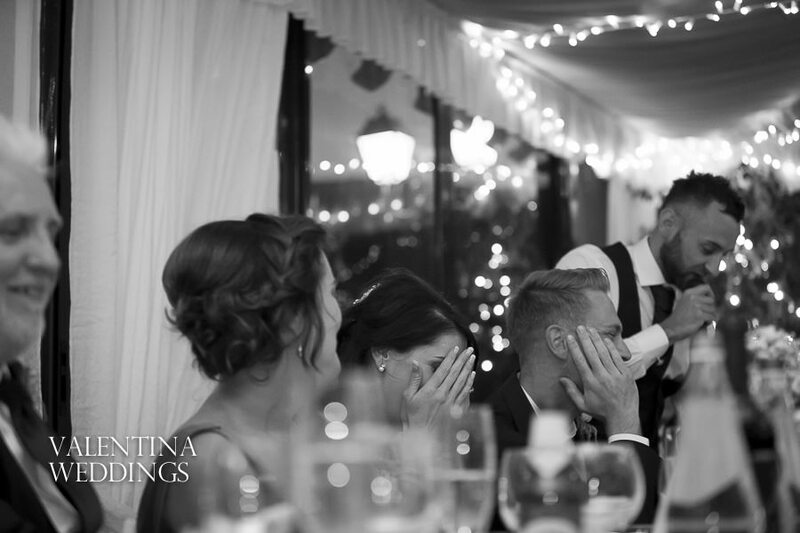 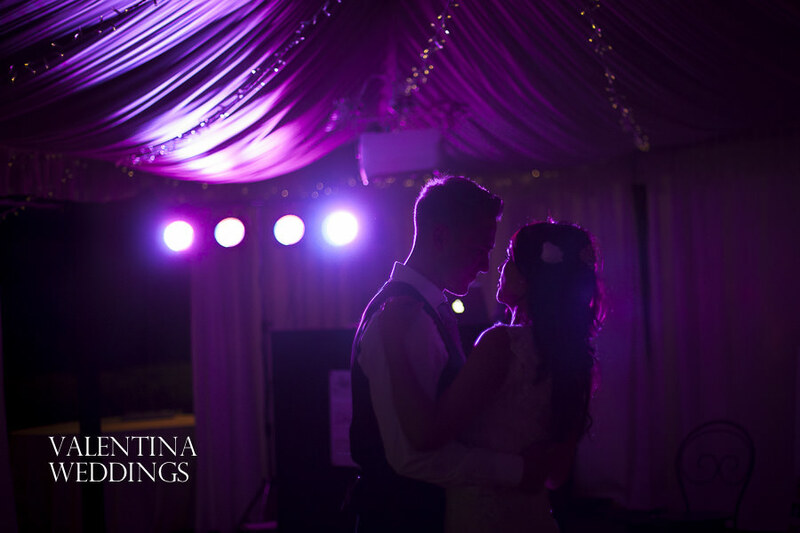 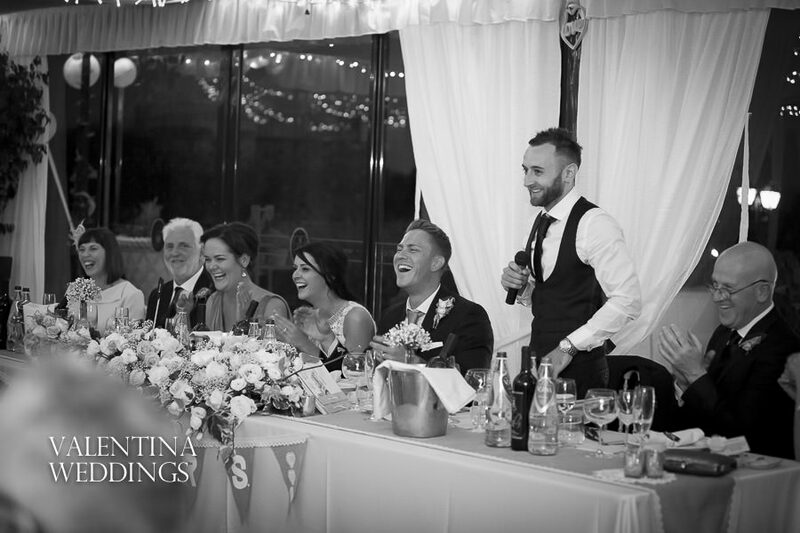 I know Danielle and John and their guests loved the setting and were looking forward to their wedding day. 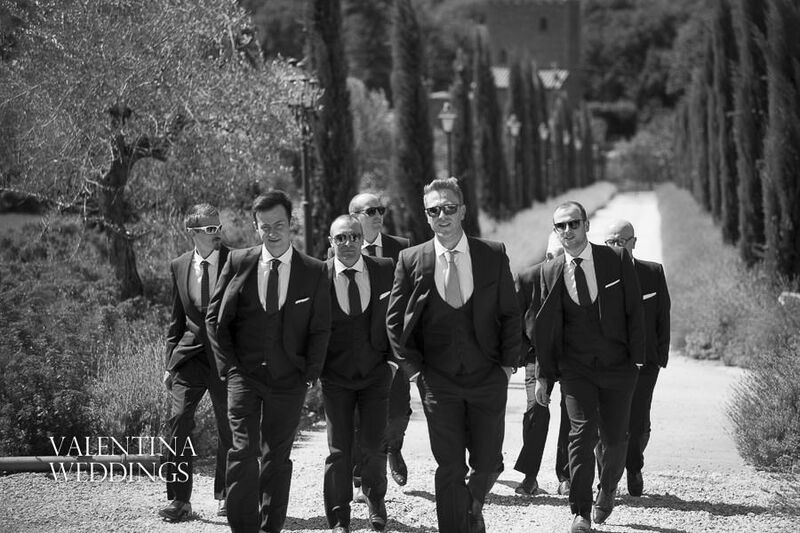 Whilst the girls were getting ready the guys chilled by the pool and relaxed. 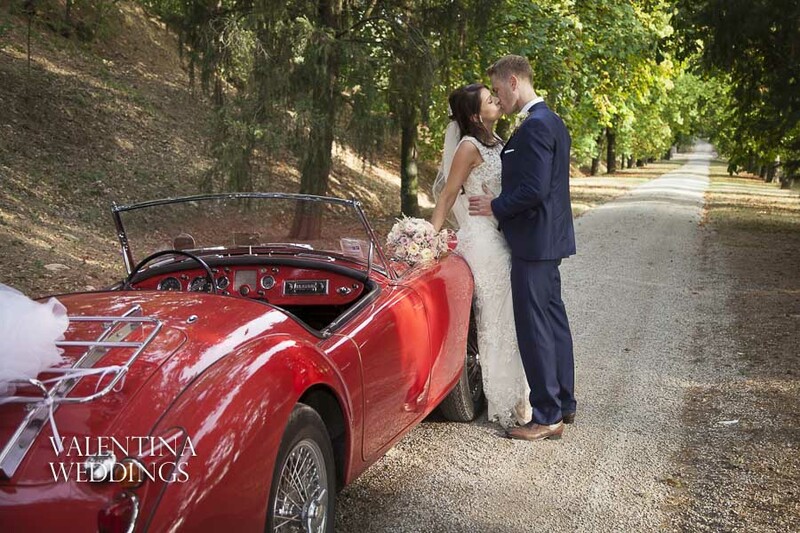 Danielle’s dress looked amazing with stunning vintage Italian lace and a long vale to finish off the look. 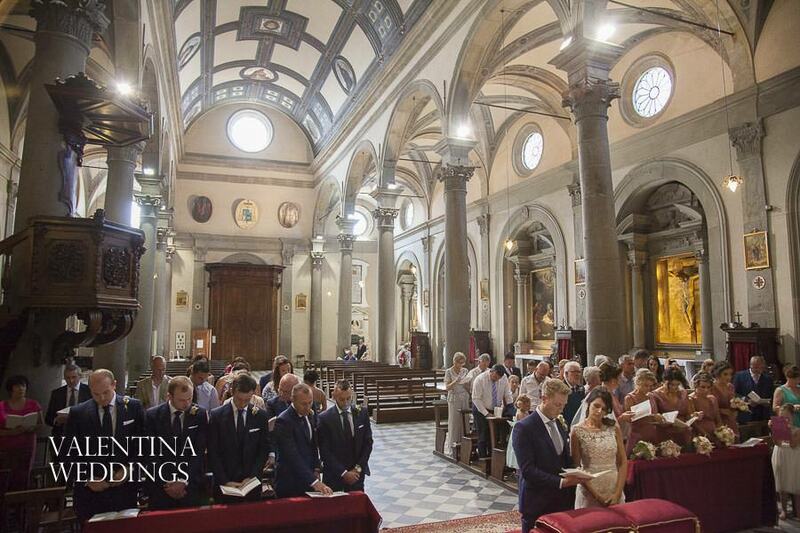 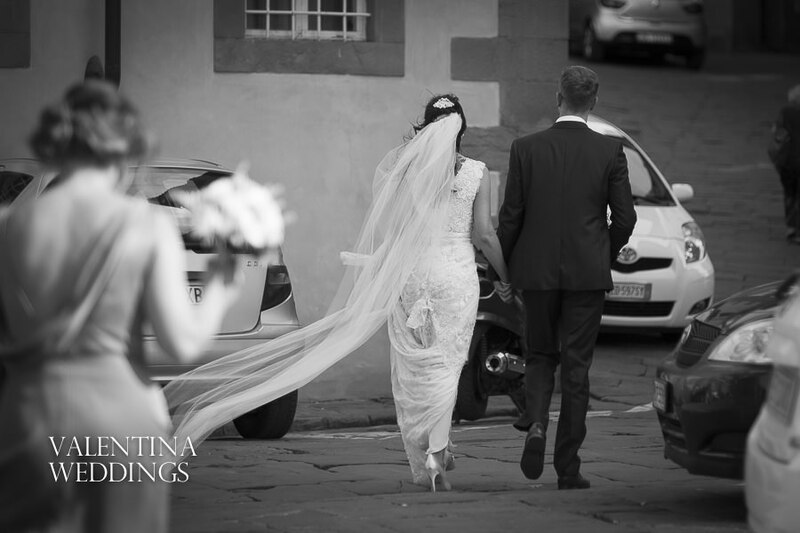 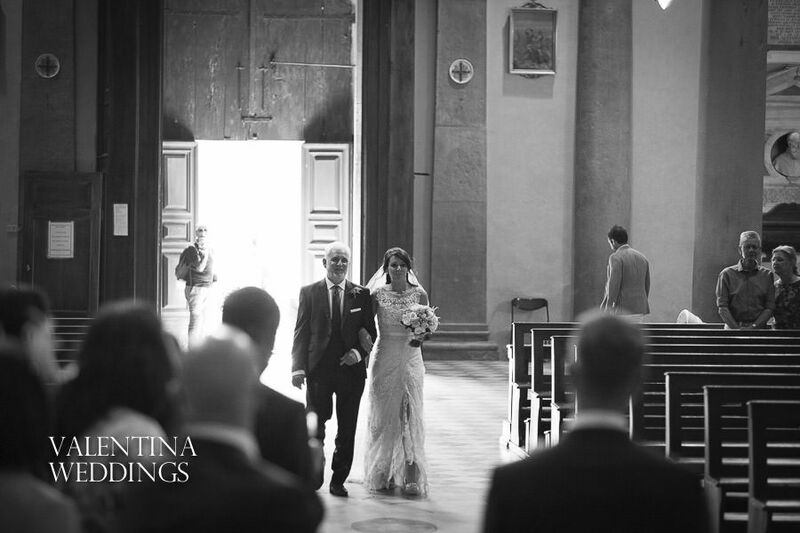 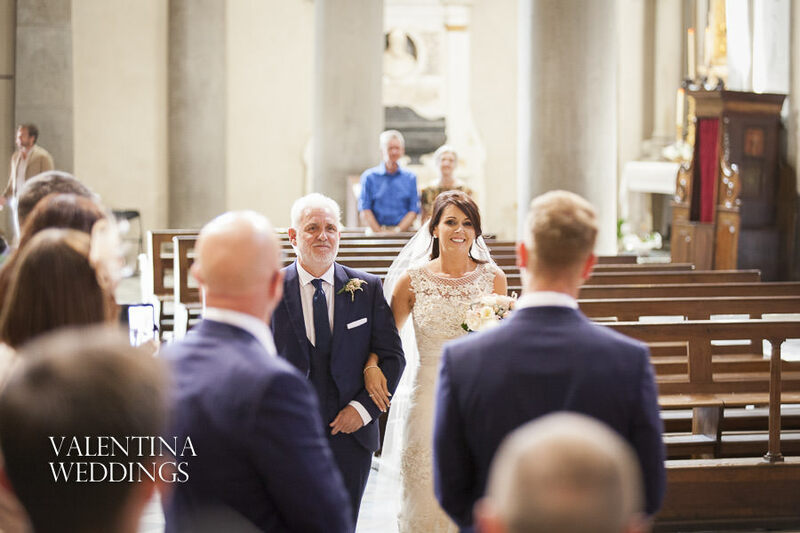 Her dad looked so proud when he saw her for the first time, then it was a quick dash off to the cathedral in Cortona for the wedding service. 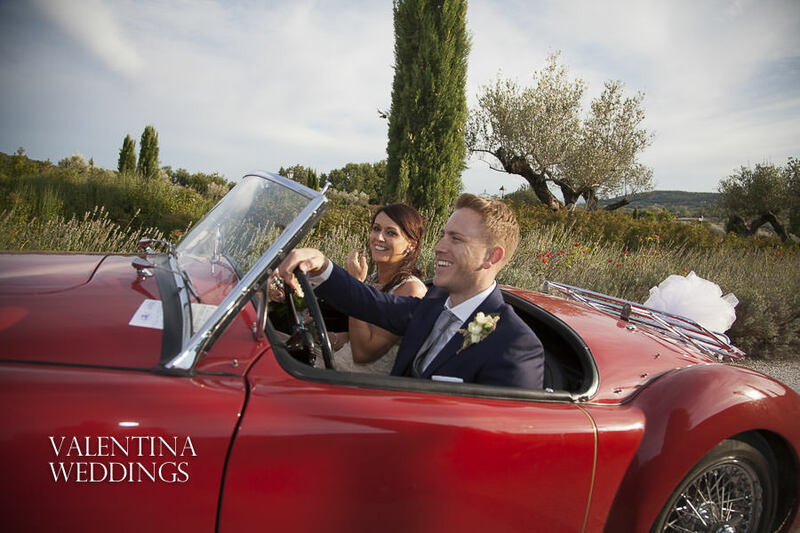 Danielle arrived with her dad to the cathedral in a stunning red MG roadster car, roof down and full of smiles! 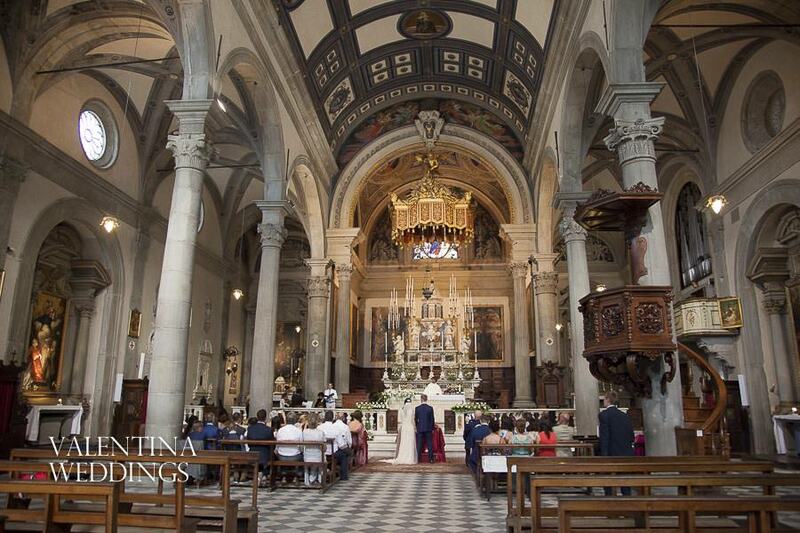 The cathedral is an imposing building with drastic frescoes hundreds of years old. 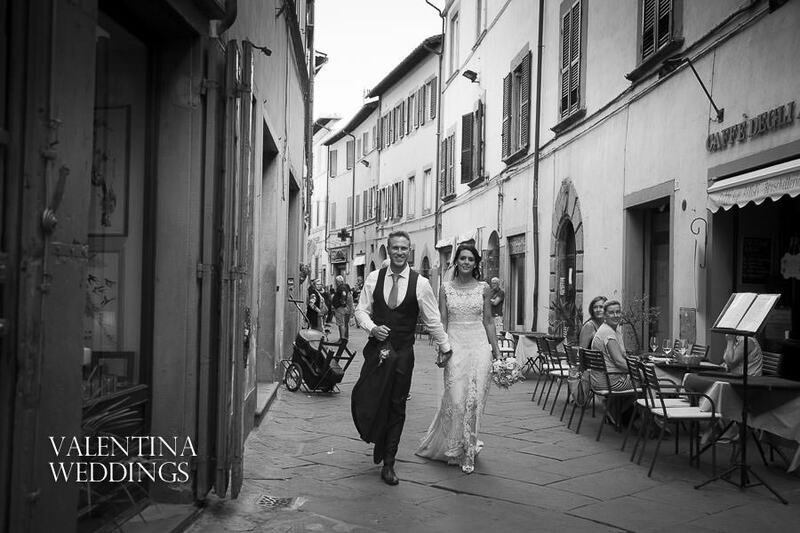 After the ceremony it was a short walk for everyone to grab a typically Italian ice cream then onto photos around the old streets of Cortona. 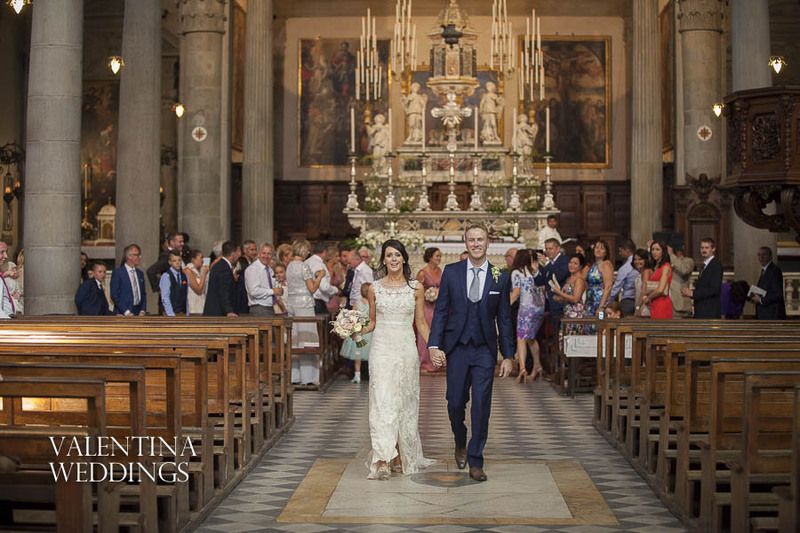 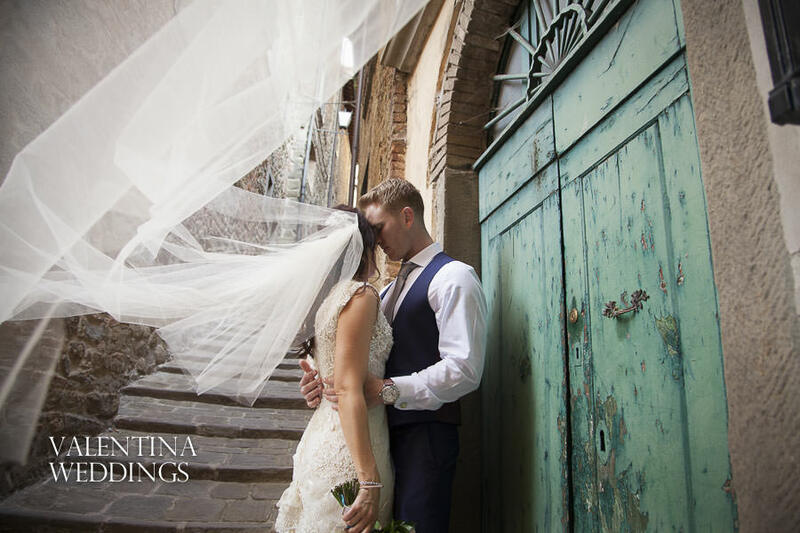 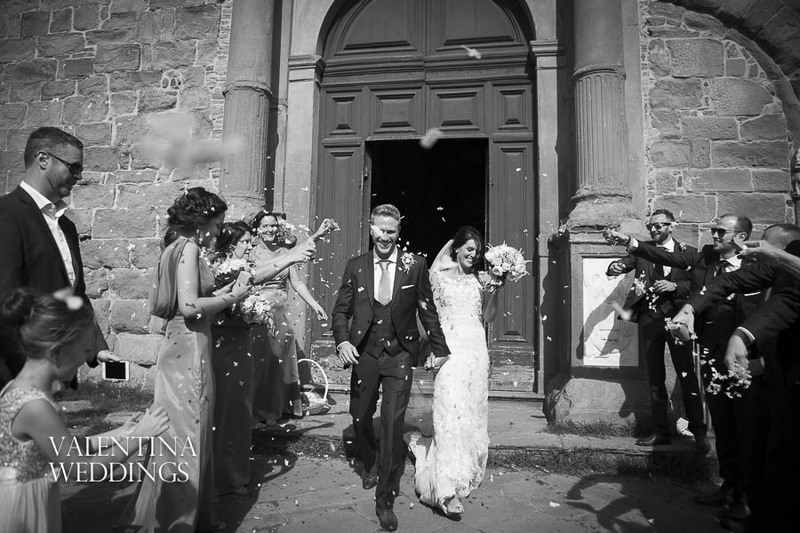 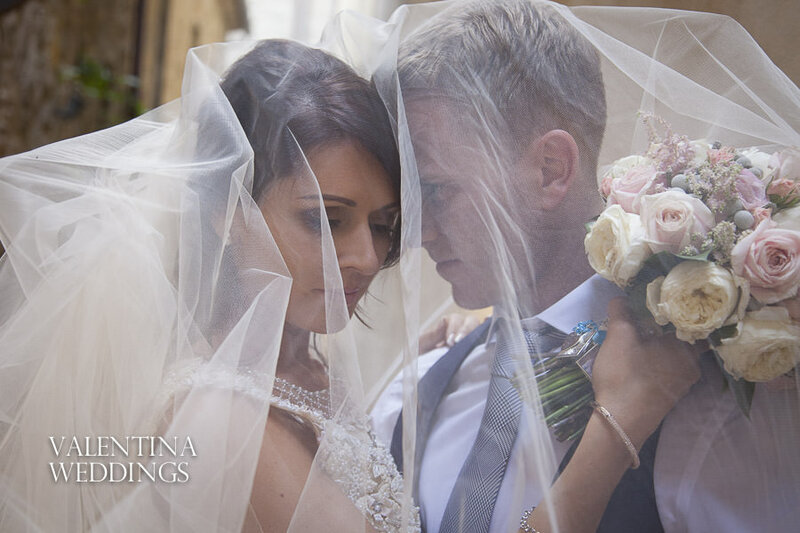 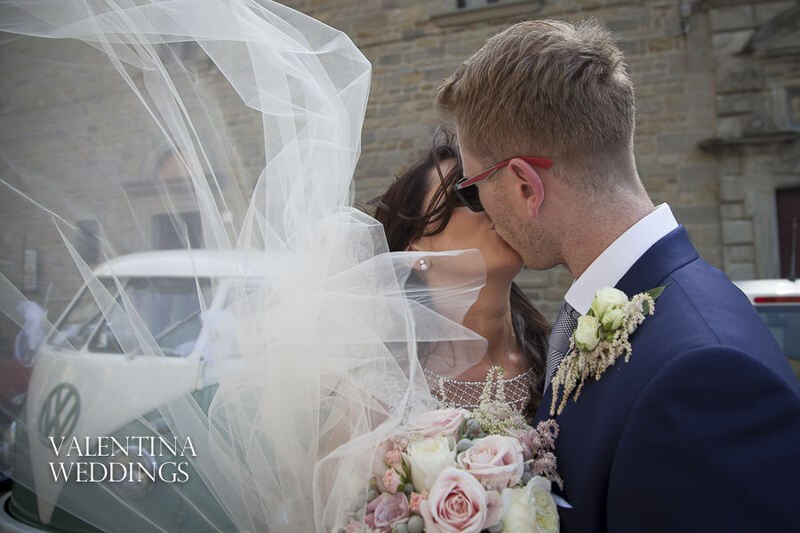 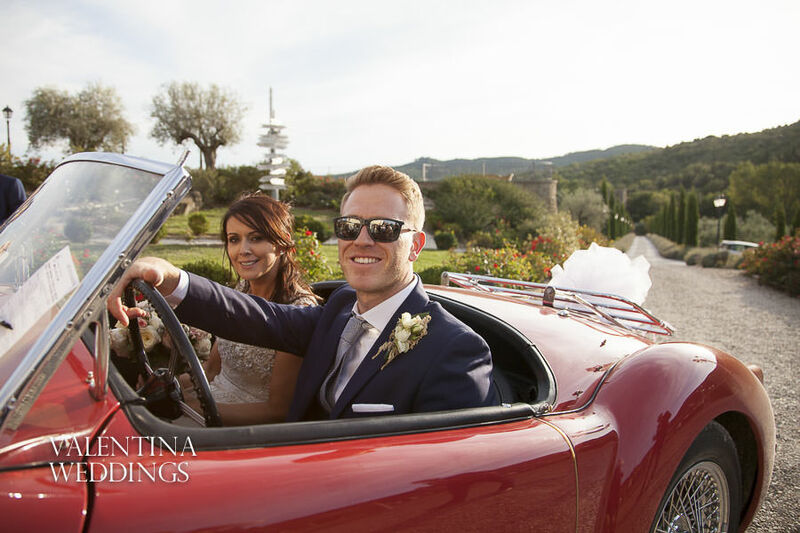 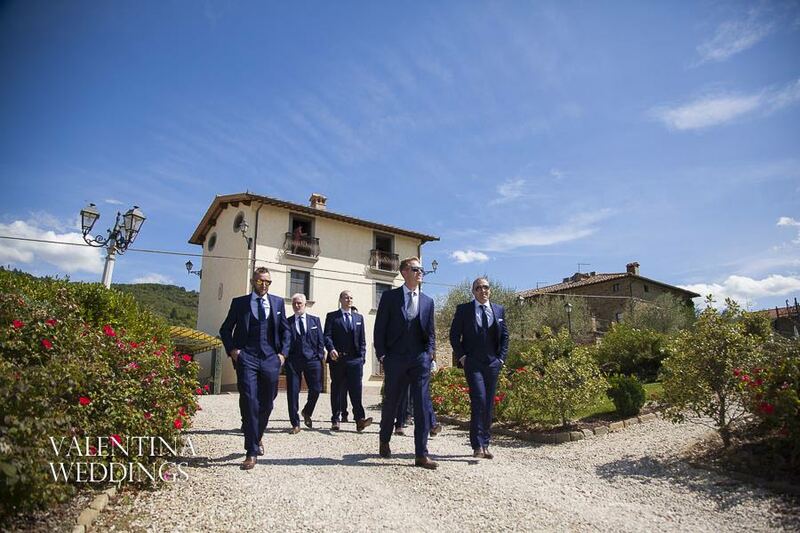 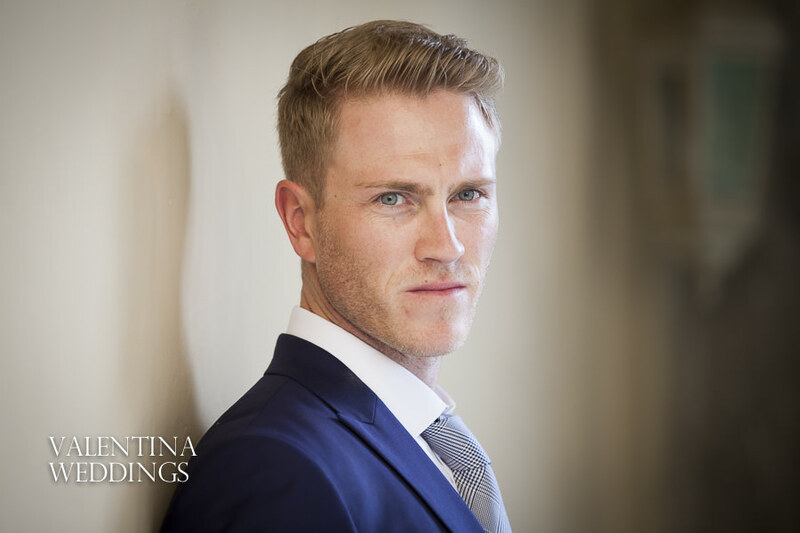 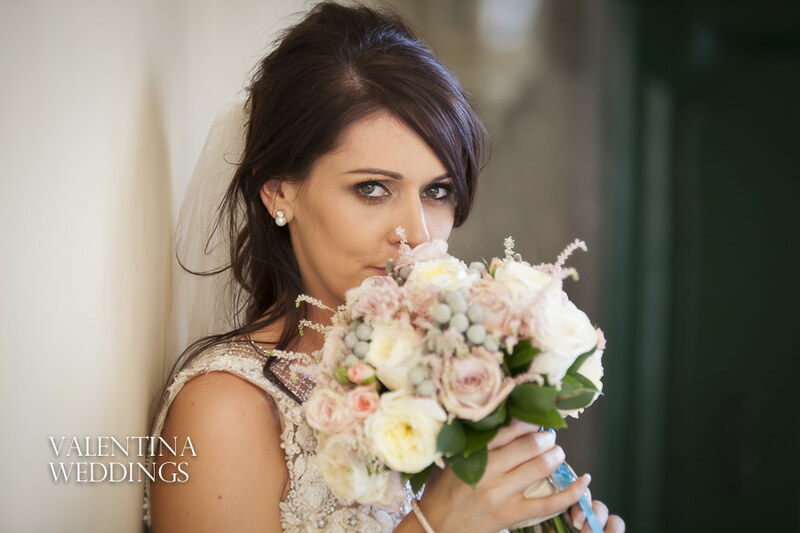 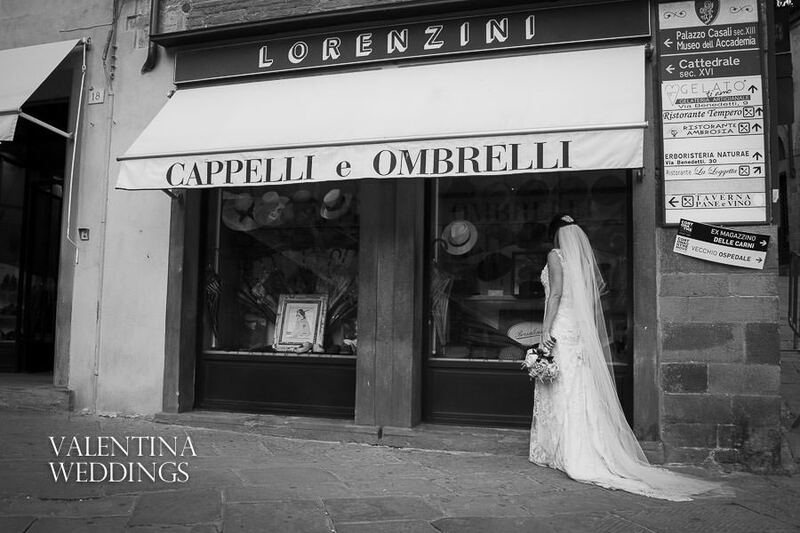 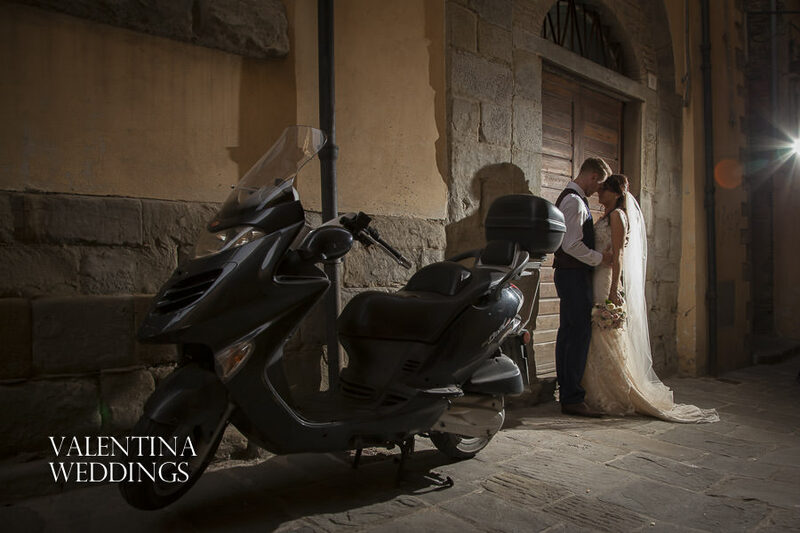 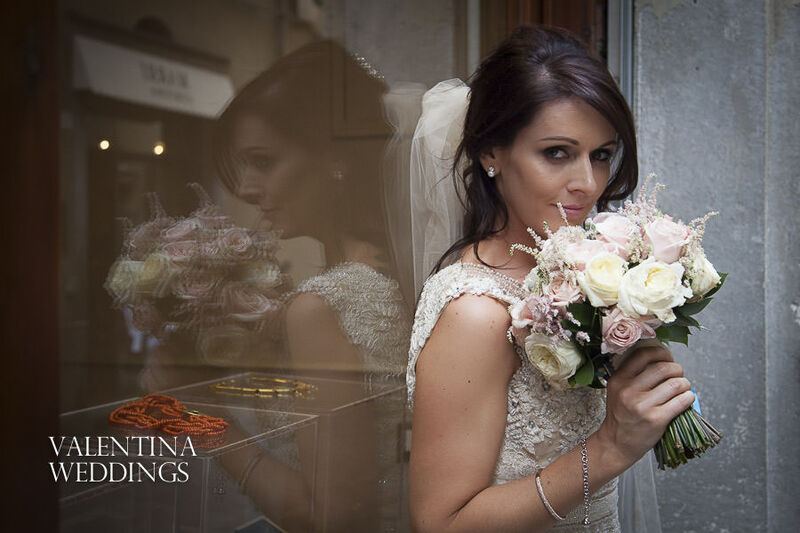 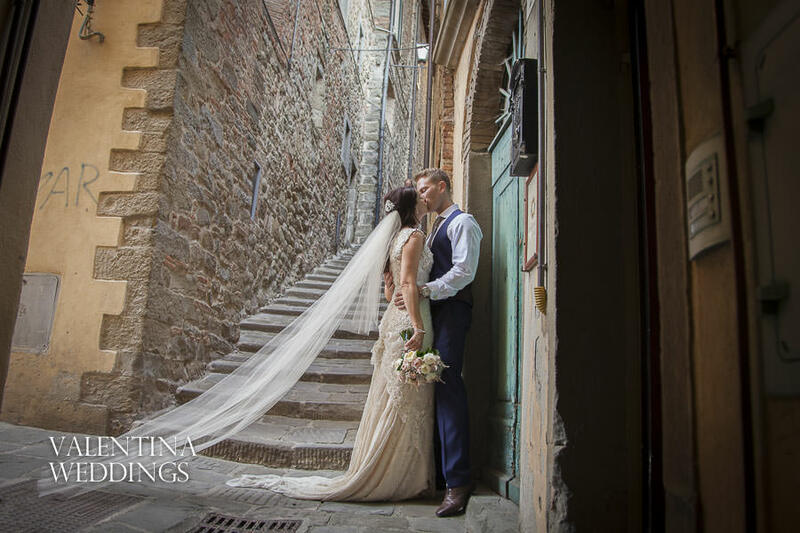 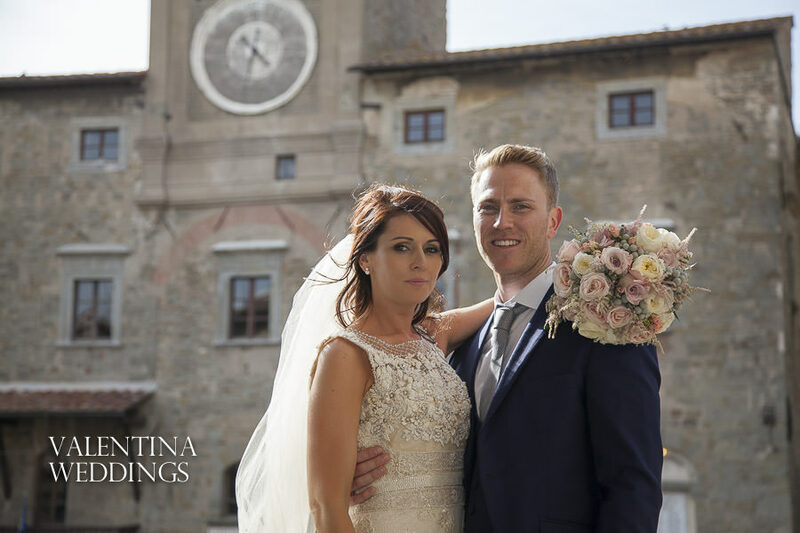 Both Danielle and John looked amazing in the photographs and we made some stunning shots in Cortona town then stopped on the drive back to Villa Baroncino. 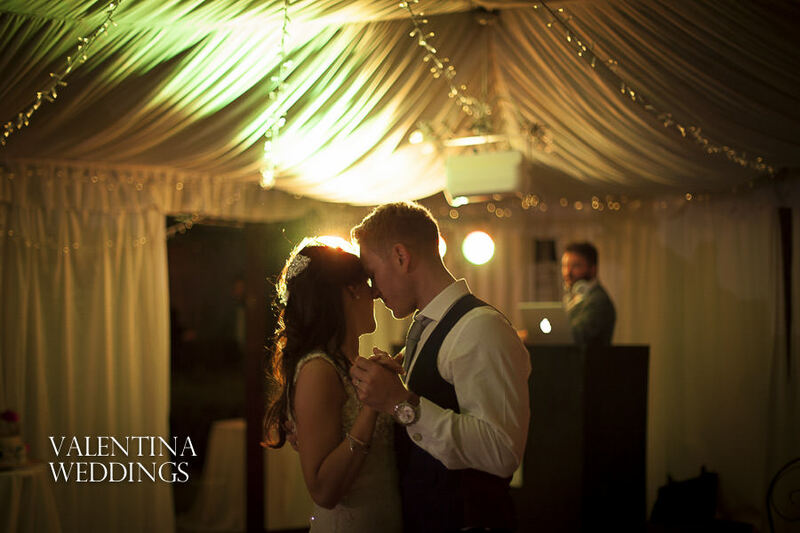 The evening party commenced with style back at Villa Baroncino and it was not long before the dance floor was full and the party got into full swing. 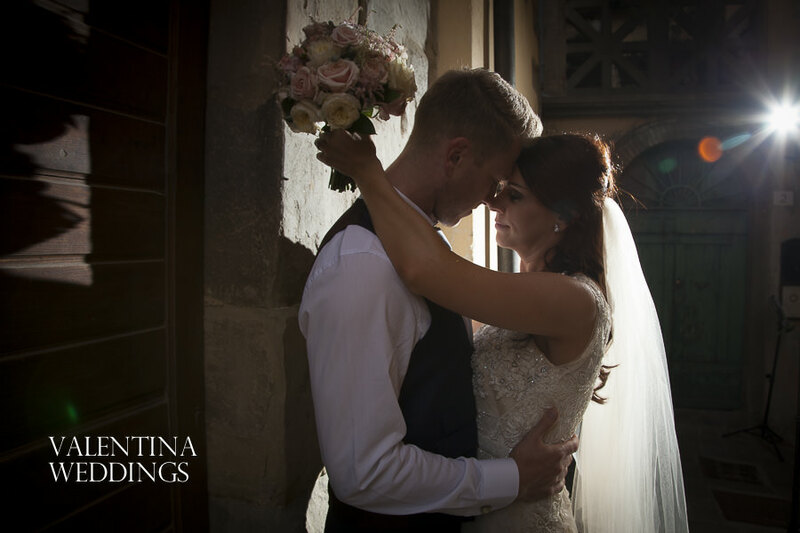 I had an amazing time at the wedding and it was a fitting end to my 2015 Italian wedding season with some stunning wedding photography. 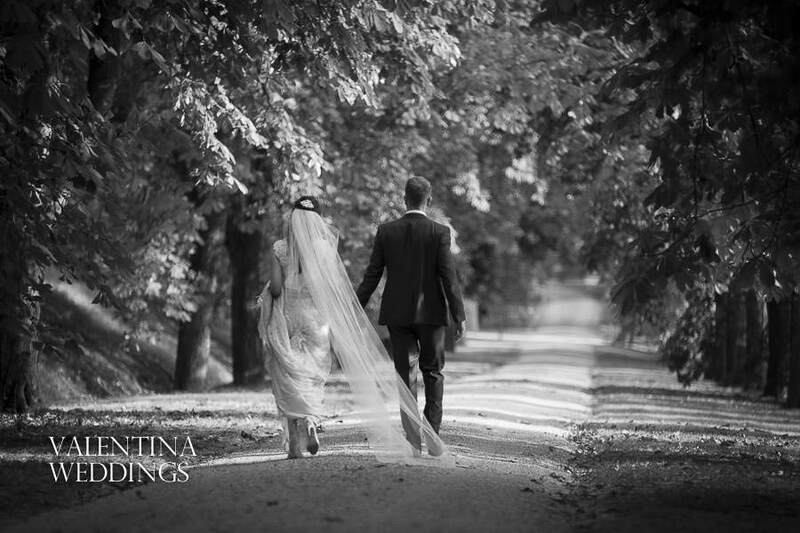 The remaining photos will go live in the Client Area very soon. 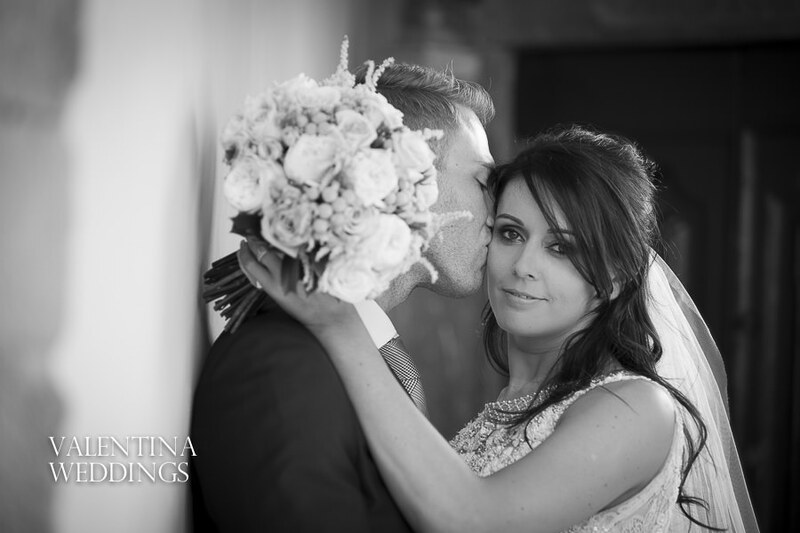 Please leave a comment below if you like the images and join my Facebook page by clicking here.